The round trip will cost taxpayers an estimated NZ$80,000 ($52,873; £41,173). The baby is too young to get the vaccinations required to visit Nauru. 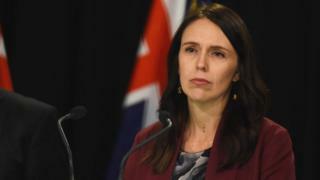 Ms Ardern said that if she had decided not to attend, that would have made her the first prime minister since 1971 to not attend the Pacific Islands Forum outside an election cycle.